Working KnowledgeCSP contracting vehicles and certifications provide assured pathways for clients and partners to engage with us on projects to help solve their toughest knowledge challenges. 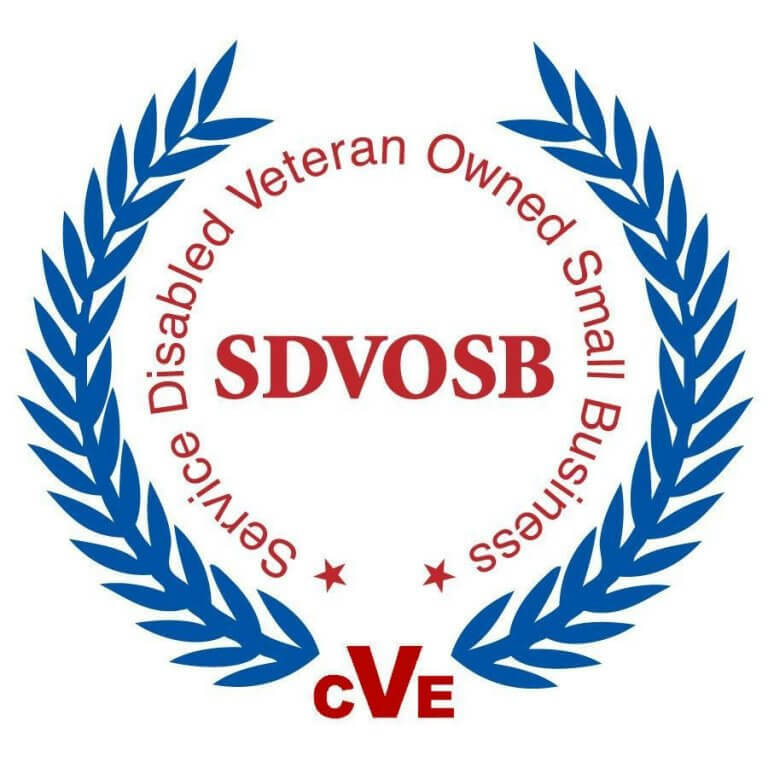 Working KnowledgeCSP is a CVE verified service disabled veteran owned small business (SDVOSB) registered in the Vendor Information Pages (VIP). 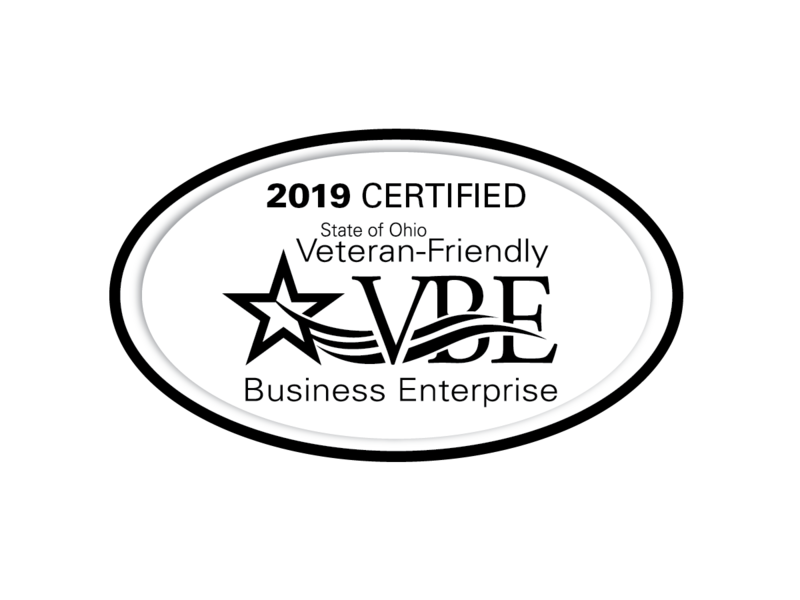 Working KnowledgeCSP is a SDVOSB certified vendor by the Commonwealth of Virginia’s Department of Veteran’s Services. 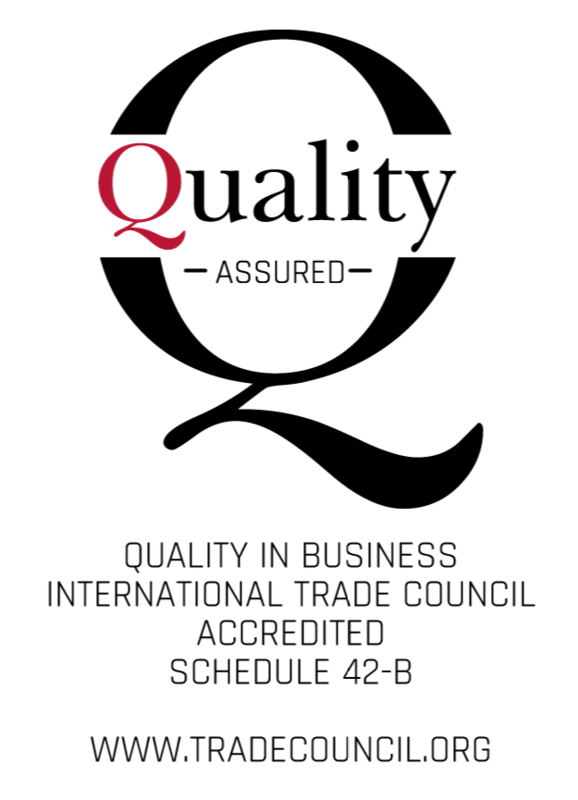 Working KnowledgeCSP earned Accredited Service Provider Quality Recognition from the International Trade Council (ITC). 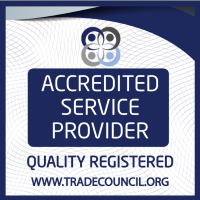 Working KnowledgeCSP is a graduate of the National Center for Veteran Institute for Procurement.